This news will be awesome for all the fans of world famous sniper Novritsch whose fame got him contract with our favourite seller RedWolf. 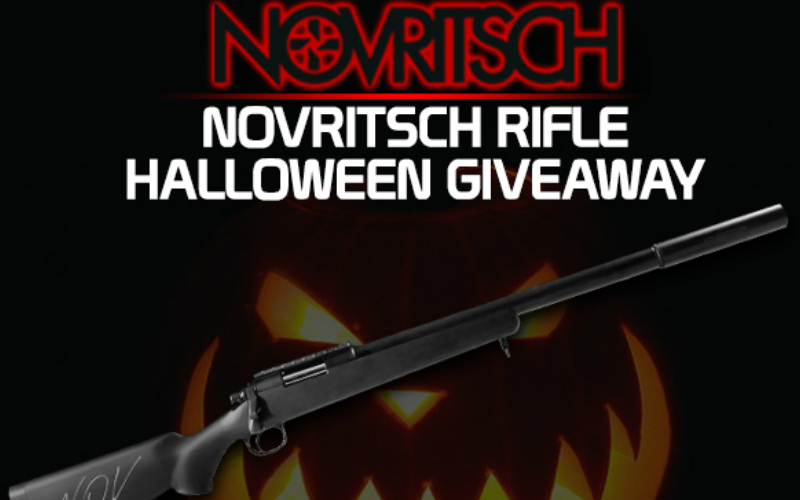 So here it is the anticipated Halloween giveaway. That?s it! Winner will be announced on Halloween. Act now and good luck!